Natural disasters are not something you have to think about every day, but they can and do strike at anytime, often without warning. 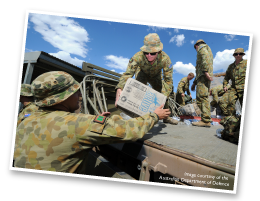 Australia is prone to a range of natural disasters that can disrupt our lives by damaging our home and our belongings, affecting our health, altering our daily routines and causing financial losses. 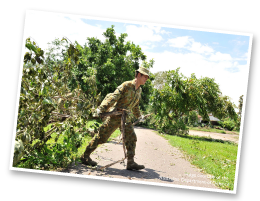 Ask your local council about specific hazards and the emergency plans that affect your local area. These plans will tell you who will respond to a particular hazard, how information will be passed on to you and what services might be available after an emergency. 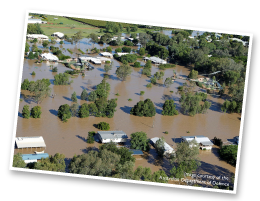 Disasters are an ever present risk for communities living in Australia and it is the general insurance industry that forms the cornerstone of economic recovery in Australia following a disaster event. The insurance industry is well used to dealing with these types of extreme weather events. As soon as you are safe and are able to, contact your insurer to lodge an insurance claim. This will speed up the claims process and will allow insurers – if necessary – to dispatch assessors to look at your claim. Please be aware that during a disaster insurance assessors will be unable to enter your property until emergency services declare it is safe to do so. 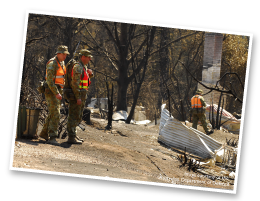 The Insurance Council of Australia will sometimes declare a catastrophe for a large natural or man-made disaster that causes a significant number of claims in a region. 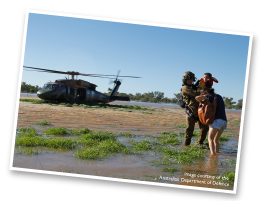 The Australian Government’s Emergency Management website provides key online access point for emergency management information. Disasters that involve a large numbers of claims, or complex issues may be declared a catastrophe by the ICA. An ICA catastrophe declaration means insurers coordinate their response through an industry taskforce. Insurance companies work closely with all levels of government, government agencies, emergency services and community organisations to identify and resolve issues. This can help speed up the resolution of disputes. Insurers give priority to catastrophe claims, and seek to reduce the immense stress that policyholders often experience. For more information click here. During a natural disaster, safety should always be you first priority. The most important thing to remember during a natural disaster is to follow the instructions of local authorities and emergency services and remain calm. If advised to evacuate, do so immediately and make sure to follow instructions. Take your disaster supply kit, lock your home and choose a safe route away from disaster. Do not take unnecessary risks and if you need to evacuate, you should return only when emergency services declare it safe to do so. 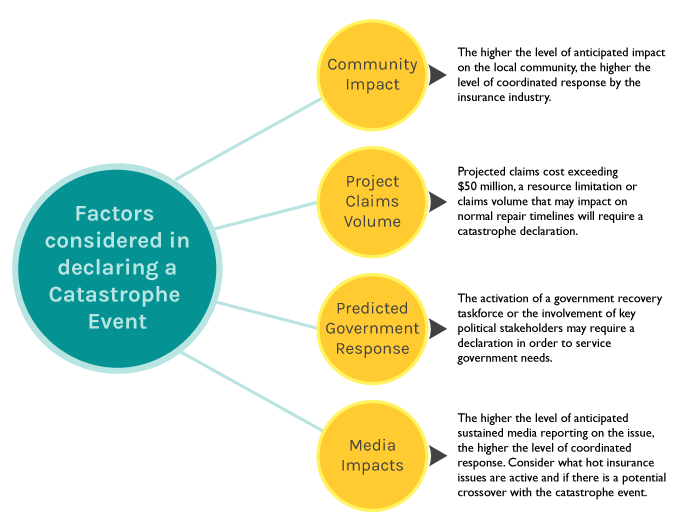 Some disasters, such as bushfires, storms and cyclones, can change direction quickly. Tell someone when you leave and where you are going and make sure to check for updates on the situation regularly. Knowing what to do in the event of a disaster can help to keep you and your family safe and will save precious time. Immediately after a disaster, emergency services will respond to the most critical demands. It’s important to remember that relief workers can’t reach everyone right away. It’s not just your home you need to be mindful of when disasters strike. The environment inside or outside your home will also change. It’s possible roads will be damaged or closed and public transport may not be available. If significant damage occurs it’s also likely buildings may be structurally damaged and unsafe. Remember, it could be several days before services are restored and local stores reopen. Even then, they may be limited. Electricity, gas, water and telephones may be off for days or weeks. Damaged infrastructure, such as roads, bridges and rail lines, will take longer to restore. Your supplies kit should contain items to help you manage during these outages.